Traveling With A Baby? Here's Your Planning Guide To Survive and Enjoy the Trip! Traveling With A Baby? Here’s Your Planning Guide To Survive and Enjoy the Trip! Planning to go traveling with your baby? Be smart instead of exhausted! 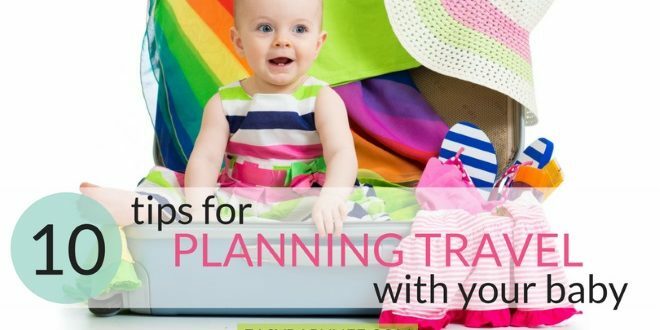 Check our baby travel planning tips for a successful trip!